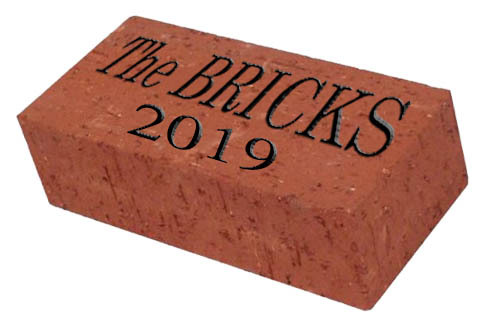 The Trent Bridge Cricket Ground will host the prestigious 2019 Bricks Awards, organised by East Midlands Business Link Magazine. Nominations are already underway for the awards, which will be held on 28th of March 2019 and offer an unrivalled opportunity to celebrate the teams behind the region’s top projects . The event shines a light on the real stars of the region’s commercial property sector, highlighting what is really happening in the world of commercial property within our region – from offices, industrial and residential, through to community projects such as leisure schemes and schools. 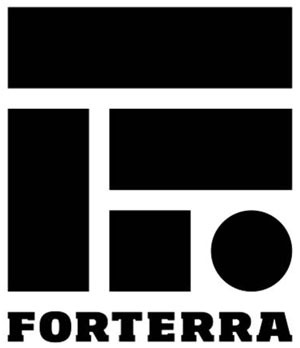 Nominations are now open for the award categories, including: Most Active agent, Contractor of the year, Sustainable development of the year, Residential development of the year, Developer of the year, Deal of the year, Architects of the year, Excellence in design and of course Overall winner. 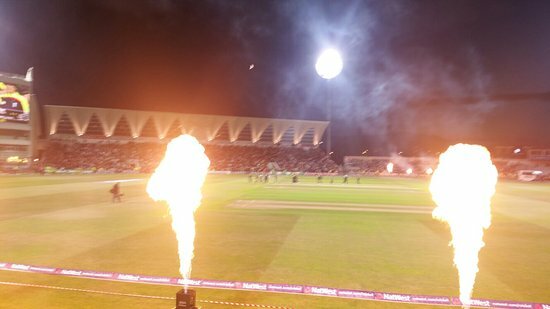 The winners of each category will be celebrated at a glittering awards event on the 28th of March 2019, at the Trent Bridge Cricket Ground.